Joe joined the firm in 2018. His primary specialty is handling complex chemical cases and working with clients on polymer chemistry, refractory furnaces/bricks, petrochemical, inorganic chemistry and spectroscopy related patents, trademarks and copyrights. Over the years he has worked closely with clients ranging from independent inventors and small businesses to major domestic and international chemical companies like Lubrizol and Danby. 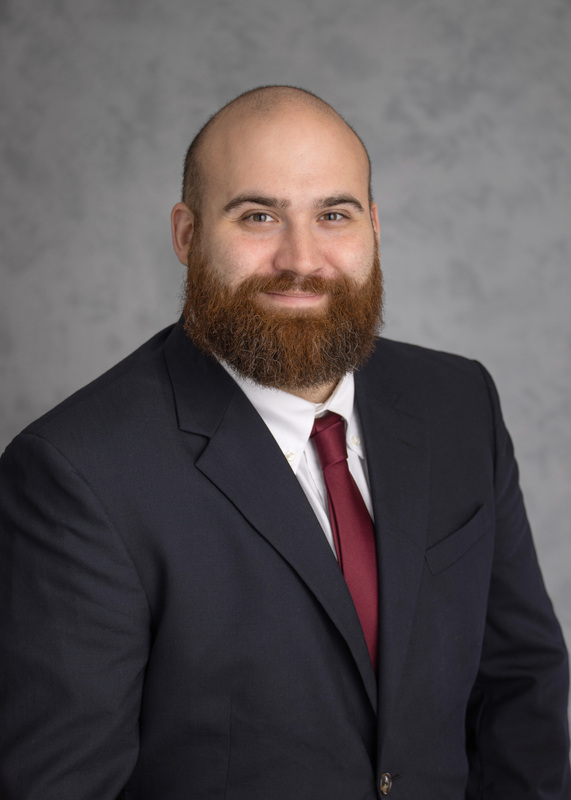 Joe provides patent counsel and litigation services on projects ranging from copper iodide-based disinfectants and related nanotechnology, polyurethanes and refractory furnaces/bricks. He is also renowned for his work with breweries on recipes and brewing processes, collaborating with award-winning chefs and teaching brewing and fermentation classes. Outside the office, he is an avid cook, a huge baseball fan and the winner of multiple home brewing awards. Joe enjoys spending time with his wife and corgi, and traveling to beer competitions to serve as a certified beer judge.